The discipline is not new: there long ago in the 60’s, « Waikiki Beachboys of Honolulu » surf teachers stood on their boards with a paddle to stabilize. This sport has been brought up to date by Dave Kalama, Brian Keaulana, Rick Thomas, Archie Kalepa et Laird Hamilton for our greatest pleasure. This sport is not practiced only at sea or on the waves: it can also be practiced on lakes, rivers…. 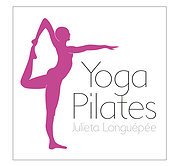 – The benefits of this exercise. This activity allows you to work the entire body with muscle building exercises (sheathing), you work your balance on the board while toning your body gently. Whether you are a beginner or experienced, come to practice Yoga Paddle. 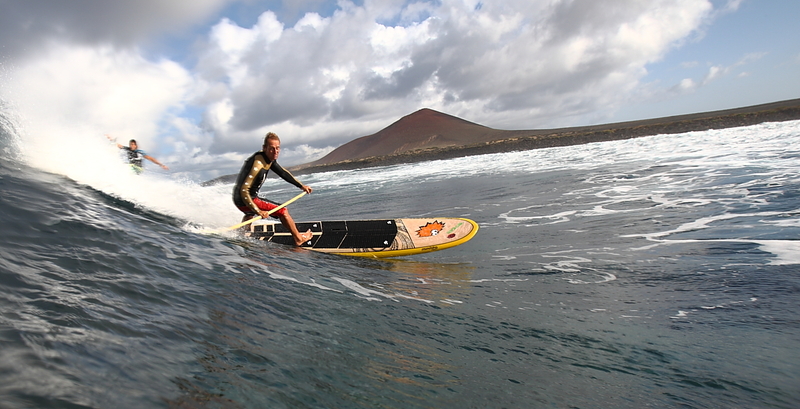 Stand Up Paddle » SUP » Boarding is derived from its Polynesian roots. The Hawaiian translation is Ku Hoe He’e Nalu; to stand, to paddle, to surf, a wave. Early Polynesian’s would stand on a canoe with an ore in one hand and a spear in the other. Standing on the canoe gave them a clear perspective to see deep into the water and strike fish easier. Back in the 60’s Hawaiian watermen and surfers on the South Shore of Oahu started stand up paddling surfing. In the early 2000s Hawaiian surfers such as Dave Kalama, Brian Keaulana, Rick Thomas, Archie Kalepa and Laird Hamilton Stand Up Paddle Boarding started as an alternative to the drive while the surf was down. 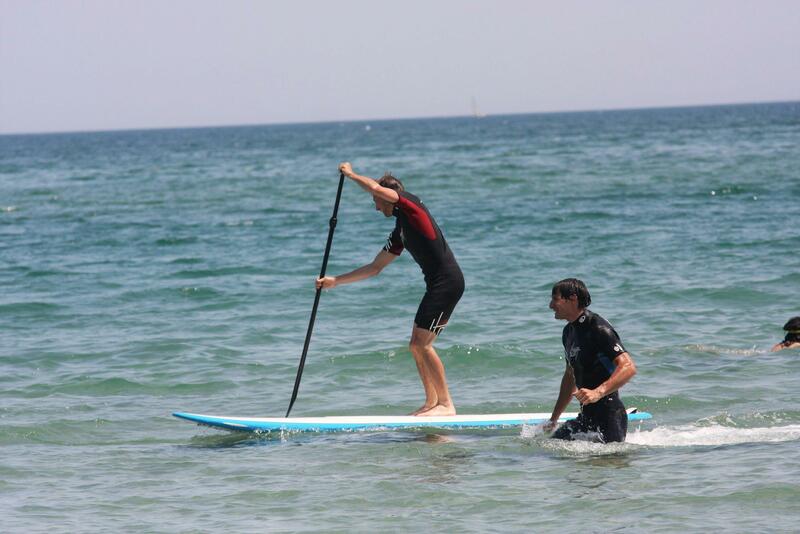 One difference between the modern idea of surfing and Stand Up Paddle Boarding is that the latter does not need a wave. One can paddle on the open ocean, in harbors, on lakes, rivers or any large body of water. One of the advantages of Stand Up Paddle Boarding is the angle of visibility. Because of the standing height over the water one can see both deeper into the water and further across the surface of the water, allowing better visualization of features others lower above the water may not be able to see, such as in a kayak.